It was truly a year – and it will continue into the next. In 2009, I first came to learn of the so-called “Mayan Phenomena”. How a Mayan Calendar had been unearthed and how it predicted that the world would come to an end on December 21st 2012. This was further reflected in the hilarious-then, downright uproarious-now film from Roland Emmerich, “2012”. No, this wasn’t the year that we would see the apocalypse (sigh) but with the albatross of 2012 off our necks – and the year itself drawing to a close – we can finally look back and reflect. 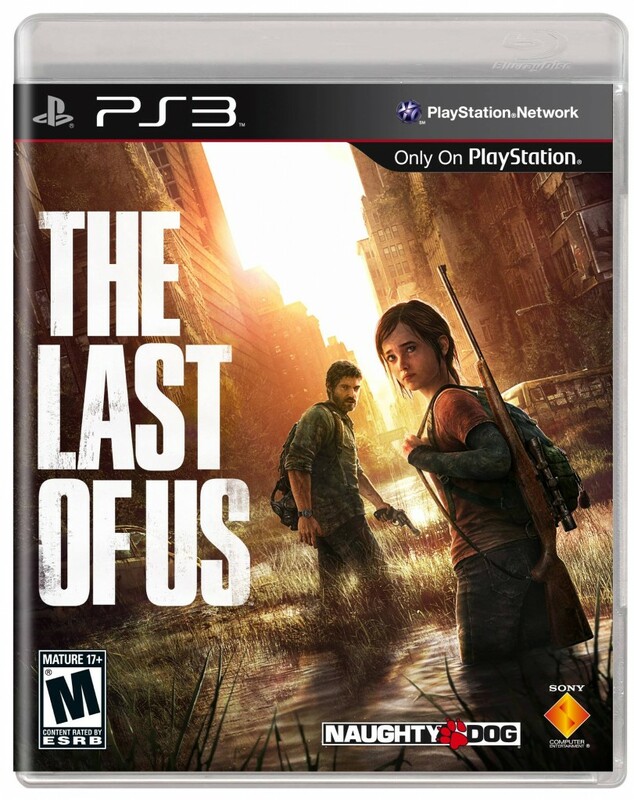 What’s more, we can fully grasp the reality of 2013: What’s to come, what will be big and just how much worse things can get in the gaming industry. So while we might see the usual yearly sequels in Call of Duty, Assassin’s Creed, FIFA and now Hitman, 2013 still holds great promise. Join us as we reflect on the headlines that dominated 2012, and that would lay the seeds for the New Year. 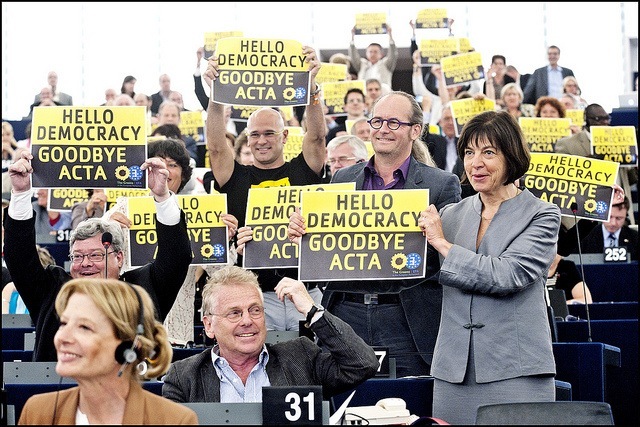 For most people, ACTA was simply meant as a means to prevent piracy. Not even curtail it but stop it outright. However, ACTA became little more than the digital version of the infamous Patriot Act, allowing authorities to do whatever they wanted in the digital domain. This became apparent when they seized several computers from Megaupload owner Kim Dotcom’s house and placed him into prison. Afterwards, there was a rampage on file sharing sites, as most were forced to shut down outright for hosting “illegal” files. Forget about the ones who were using these sites – including Megaupload – for legitimate business use. It was all done in the name of “saving” entertainment houses from losing money, but all it did was show just how hard the denizens of the internet would fight for their independence. It didn’t create a furore as the Wii did. In fact, more people were initially impressed by the range and depth of the launch titles than by the device itself. The process of transferring one’s progress onto the Wii U Gamepad to continue playing had already been seen with the PS3 and PS Vita’s cross-play option (even though you need separate versions of the same game to achieve this). Ditto for Augmented Reality technology. At that time, as always with Nintendo’s innovations, and even now we can’t fathom the true potential of the hardware. 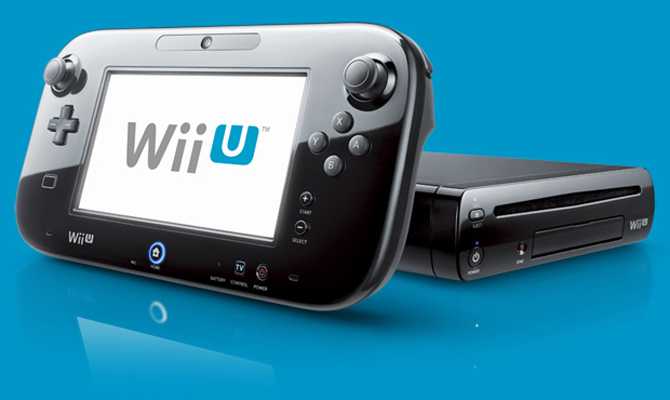 However, oddly enough, the Wii U was the target of an inordinate amount of backlash before its release in November. Its processor and hardware were revealed to be weaker than expected. Some developers came out and outright slammed the device. People were wondering just what kind of mistake Nintendo had made – as if they jumped on to the next generation train before it was fully in motion. Initial sales of the Wii U are encouraging, though in some areas like Europe, not a single title has yet managed to break into the top 10 charts. 2013 will should properly get the ball rolling, as we’ll see some of the old favourites like Zelda and Smash Bros return along with other Nintendo exclusives. There are certain years we remember for the titles that dominated them. For example, the year 2009 belonged to Call of Duty: Modern Warfare 2 while 2010 was Halo Reach’s time. 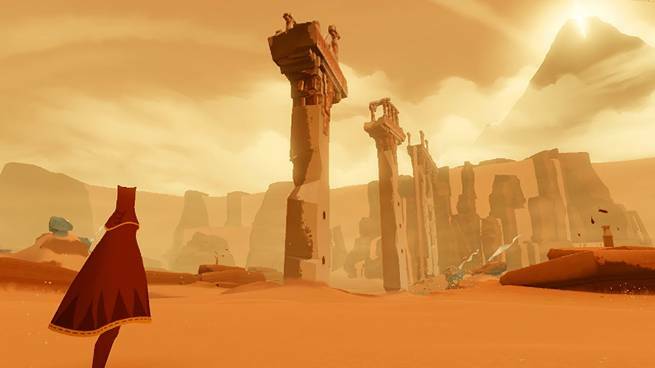 This year, where many major AAA titles failed to live up to the enormous hype bestowed on them, a marked number of indie titles emerged that rivaled and even outright surpassed them. Mark of the Ninja, Dust: An Elysian Tail, Slender, Fez, Minecraft (oh, sweet Minecraft), Dear Esther and Miasmata for instance showed that you didn’t need a big budget or bleeding edge visuals to make a game. This became no more apparent than with two major titles: Thatvideogamecompany’s Journey and Telltale Games’ The Walking Dead. Both titles displayed a beauty and astute attention to detail that hasn’t been seen in a long time, and both have rightly garnered their fair share of Game of the Year awards. Of course, along with the highs, we got a good look at the lows as Introversion talked about the problems of developing for console digital distribution services like Xbox Live (including a non-refundable amount of $10,000 USD for the SDK) and PSN, and Rubicon spoke off the disparity that is the Windows 8 App Store. 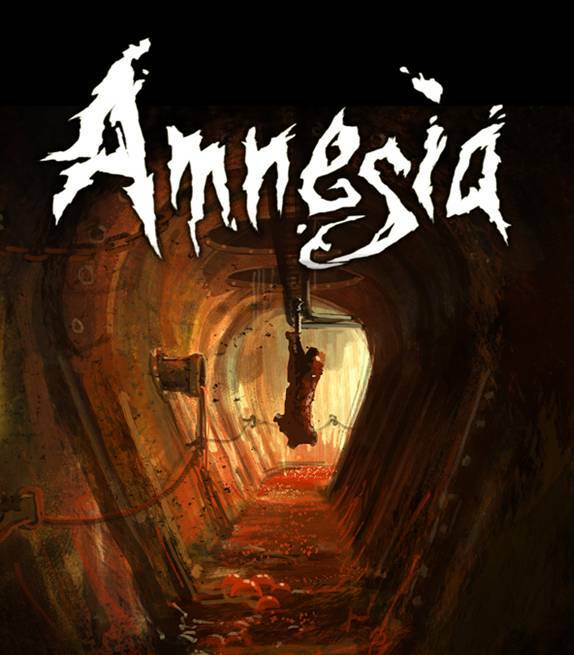 As it stands, 2013 should be even more compelling for indie games since titles like Outlast, Amnesia: A Machine for Pigs, The Walking Dead: Season 2 and more look to make their mark on gaming. 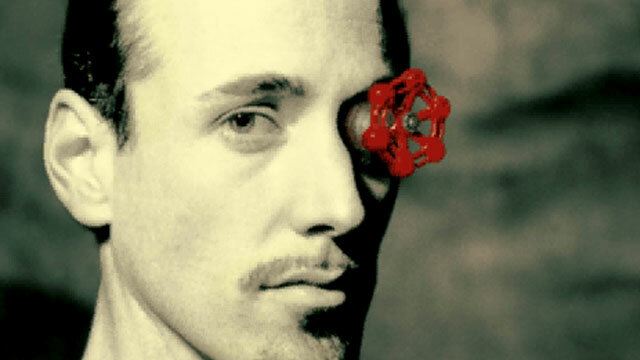 One way or another, Valve has managed to stay in the headlines this past year. These range from Half Life 3 rumours, with fans uniting to ask head honcho Gabe Newell for new information on the long awaited title, to the launch of Steam Greenlight that’s extended an opportunity to indie developers to be featured on Steam. Two of the bigger announcements concerned Valve’s suspected foray into the hardware manufacturing business: The launch of Big Picture and rumours regarding the so-called “Steam Box”. The former allowed gamers a feature filled interface for bringing PC gaming into their living rooms, making for a console-like dashboard of Steam. The latter was more insane, as talks and rumours of Valve bringing the future to the world like never before made our imaginations run wild with the possibilities (and theories regarding its release date). Truly, the year belonged to Valve – even when The War Z controversy exploded and Steam’s process of moderating entries into its stores was questioned. And with the amount of bombshells ready to deploy next year, it will be hard to argue against 2013 being their year as well. Join us for part 2 and 3 as we continue looking at the major headlines of 2012 that will culminate in 2013.